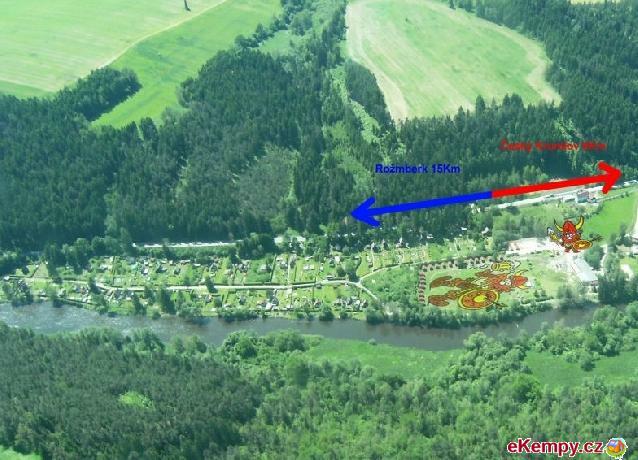 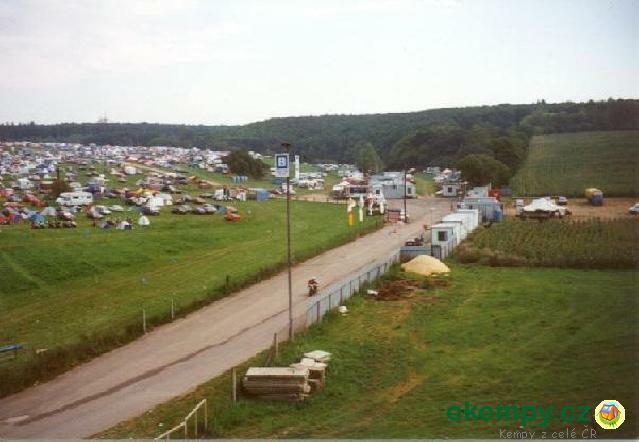 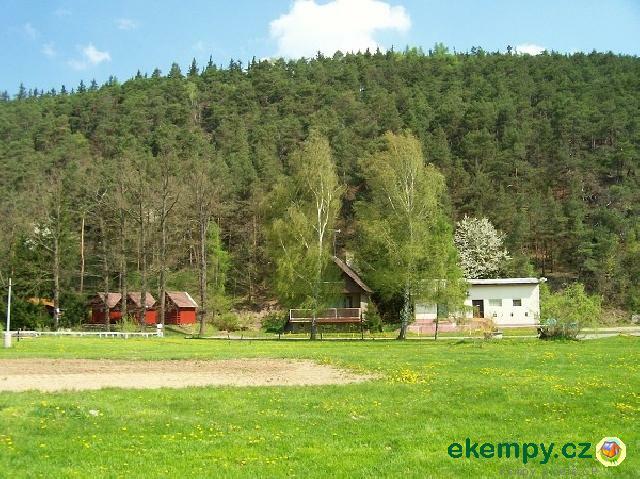 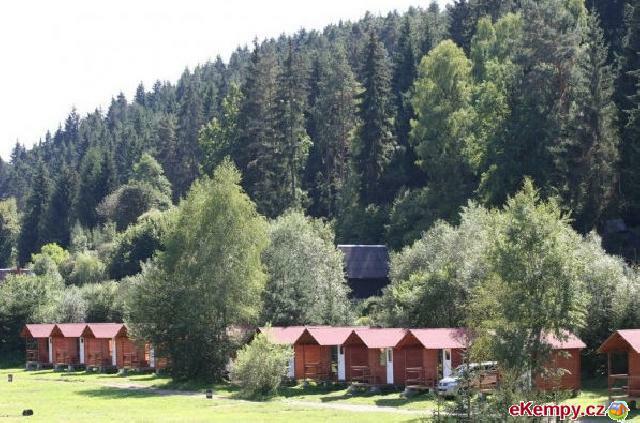 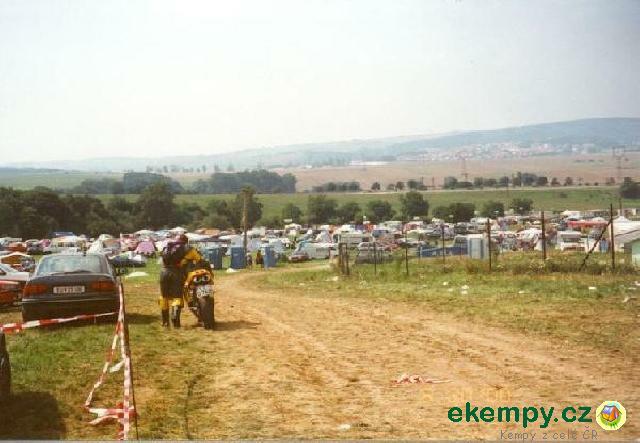 Camp can be found on left riverbank of Berounka, on the edge of Protected landscape park Křivoklátsko. 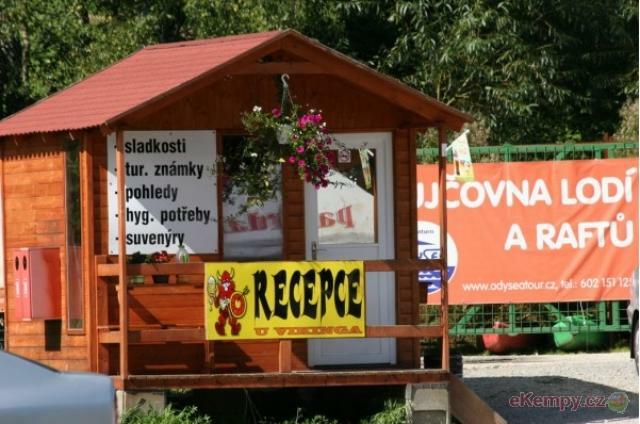 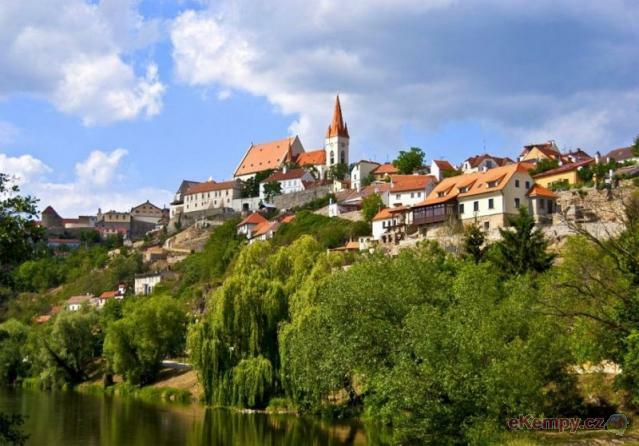 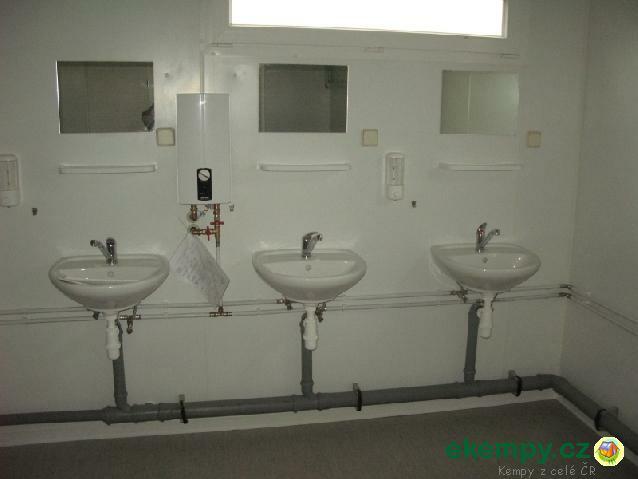 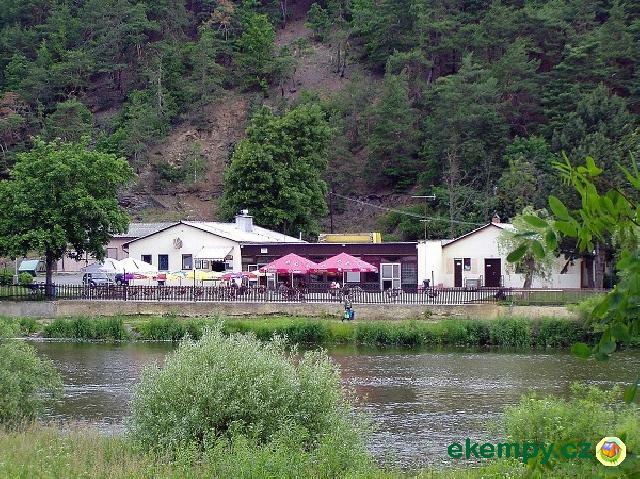 Accommodation is possible in a cabin, in vi..
Znojmo Camp is located in a quiet part of the town of Znojmo. 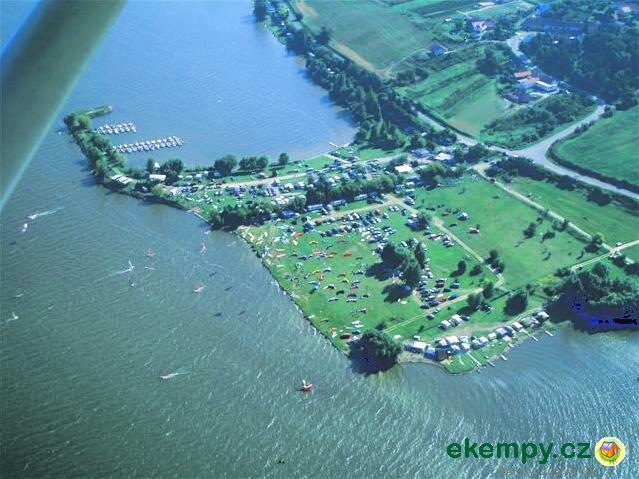 The Camp is right on the romantic island, which is formed from one side of the river..
Operation started only during the World Championship of road vehicles. 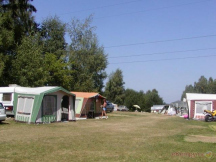 Accommodation in your own tents and caravans. 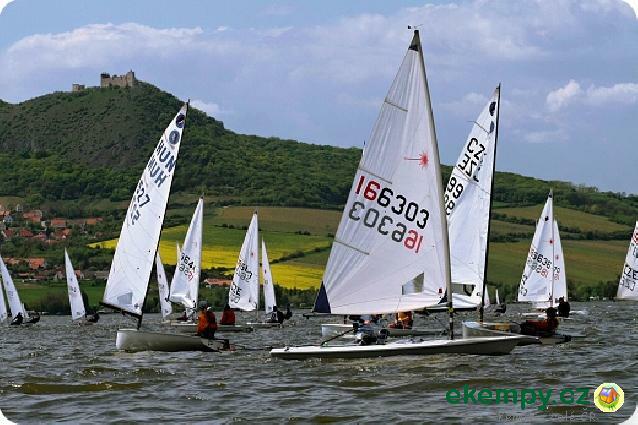 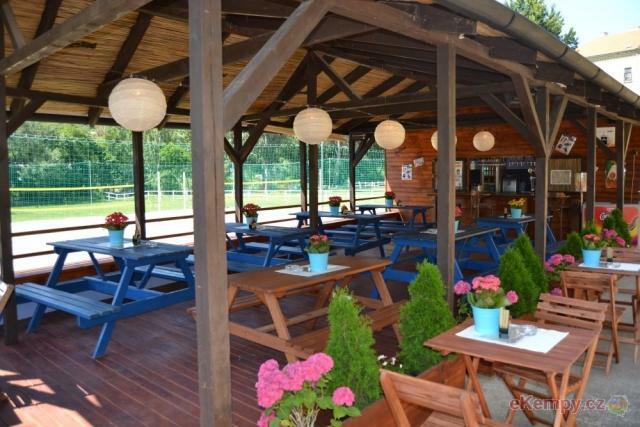 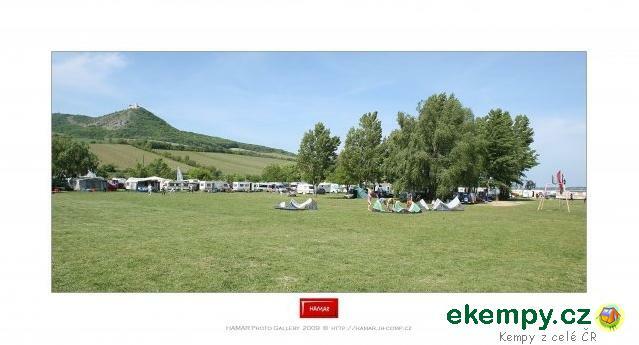 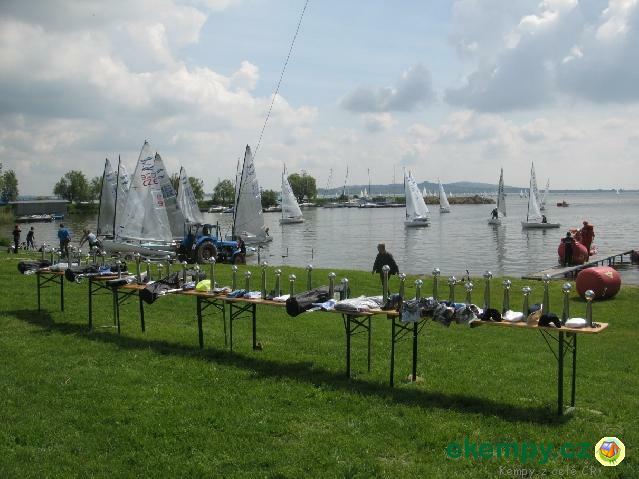 ..
A part of the sports site YC DYJE in Pavlov is formed by a public camp which offers you accommodation for the whole yachting season (1 May - 30 Oc.. 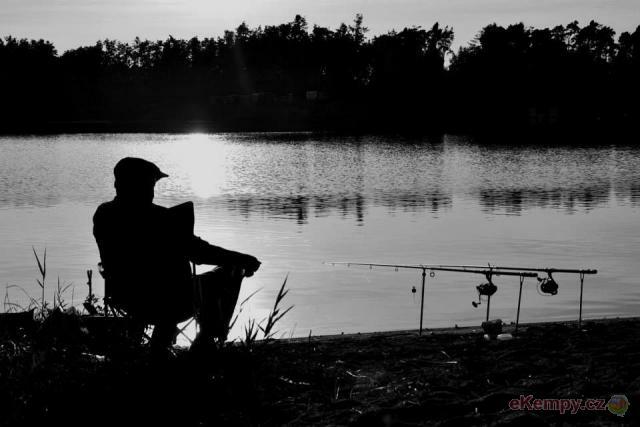 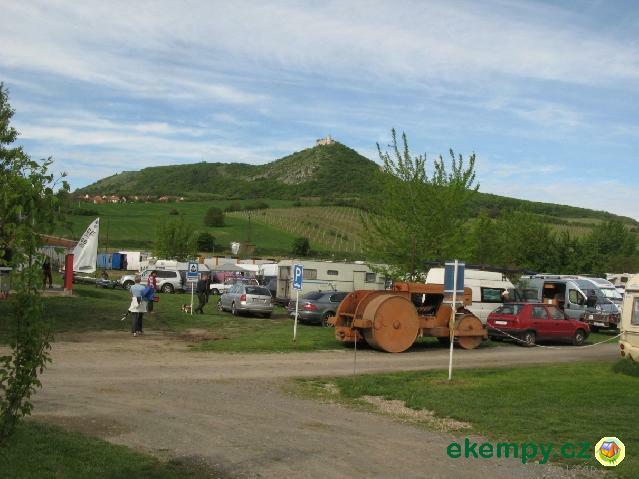 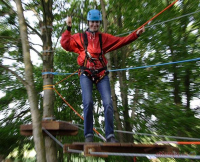 The camp-site Viking offers you suitable conditions for recreation, watermen camping, car tourism and cycling and last but not least the fishing s.. 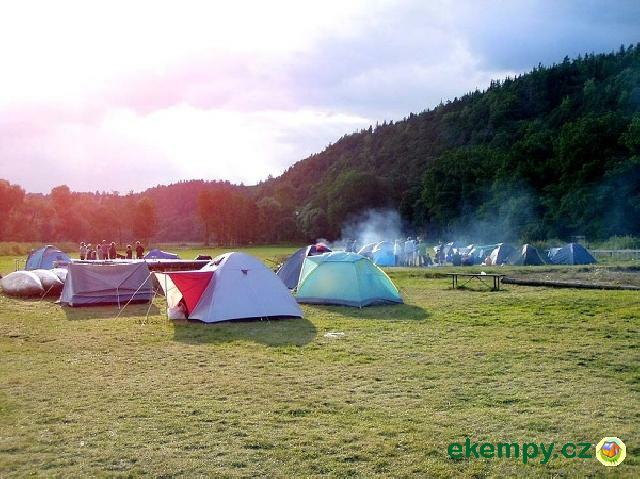 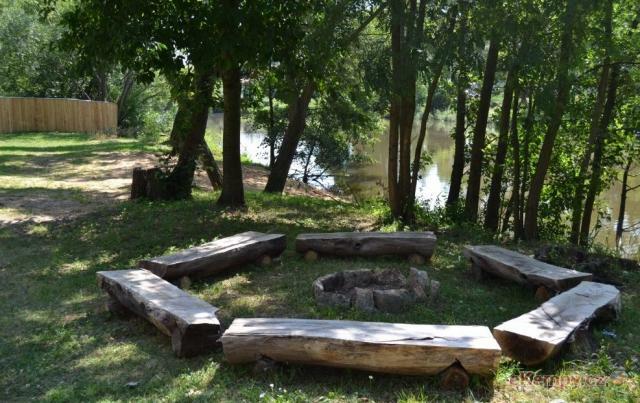 The campground covers an area of ​​about 1 ha, is divided into two parts. 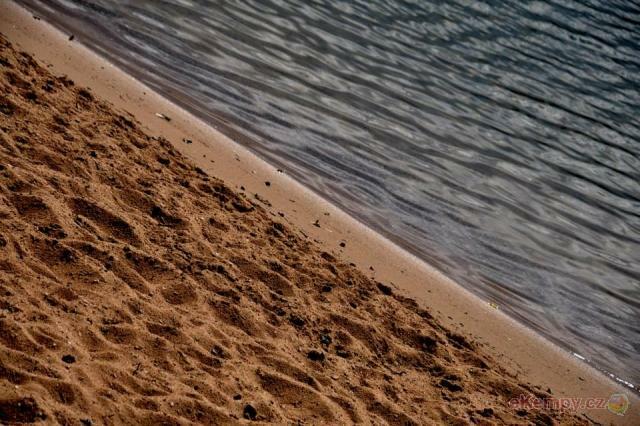 In addition to fishing and sunbathing on the beach and fishi..